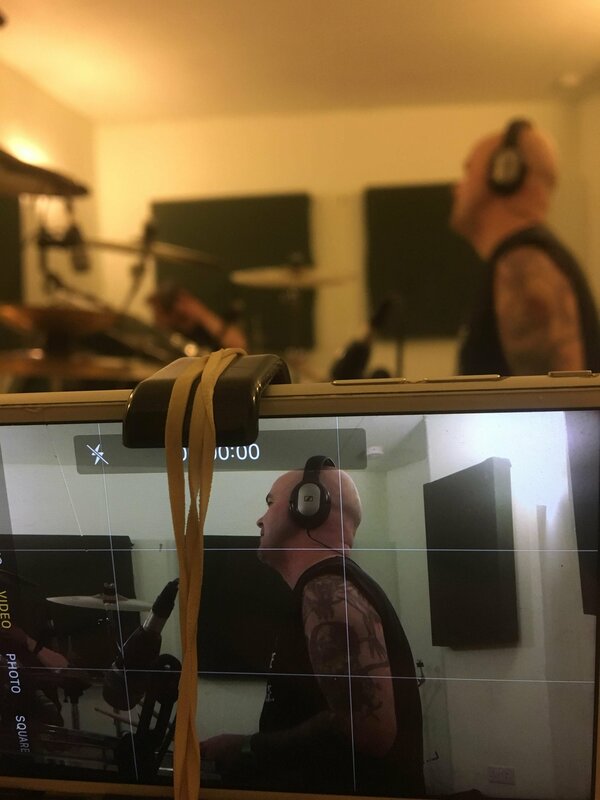 After almost 5 months since we tracked the first chunk of drums, we are back in the studio with another 8 songs to track…. Dave smashed out some perfect first takes and it locked in really well with the original demo’s. 15 tracks down and another 24 or something to go. This is going to be a monster!